Amsterdam, December 2011 – Lynn Zebeda and André Veneman present True Price on Dutch National Television. 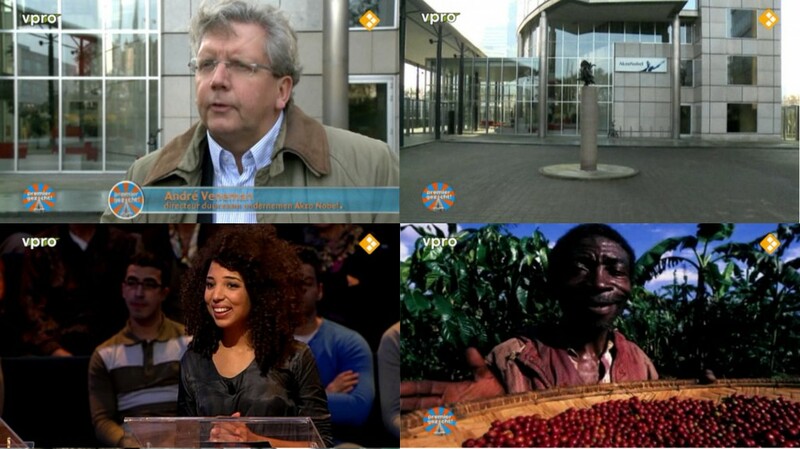 The image above consists of snapshots of the Television Show ‘The New Prime-Minister’, broadcasted by VPRO. This entry was posted in Outreach, True Price Media.